Teacher of Estonian on the basis of Russian, English and Finnish. Tallinn Pedagogical Institute, teacher of Estonian language and literature. Has worked at Tallinn School of Service, Tallinn Finnish school, Tallinn Health College and other Russian and Estonian schools. 17 years of experience in teaching Estonian as a foreign language. Students have achieved very high results at language level examinations. 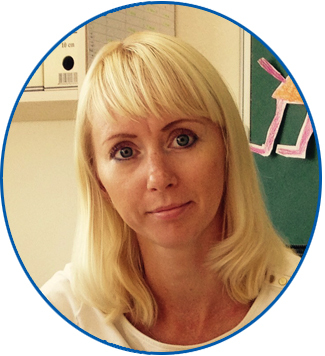 Teacher of Estonian and Russian on the basis of Estonian and Russian languages. Tallinn Pedagogical Institute, Russian language and literature teacher in state school. 2014 Tallinn University, Estonian language as foreign language. Lasnamäe Gymnasium, teacher of Estonian as second language; EBS Gymnasium, teacher of Estonian as foreign language and Russian language; AS Tea Keeleõpetus, teacher of Estonian as foreign language; AS Multilingua, teacher of Estonian as foreign language; Tallinn School of Sciences, teacher of Russian language (substitute teacher); Senior teacher. 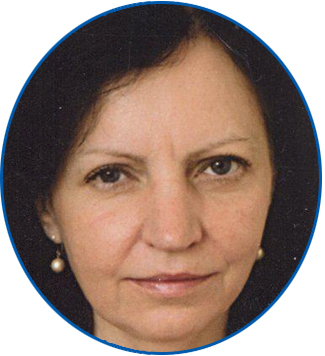 Has taught Estonian language on the basis of Russian for 20 years. Teacher of Estonian on the basis of Russian. Classroom lessons for adults and children in Tallinn. University of Tallinn, teatcher of humanities in multilingual schools, MA. 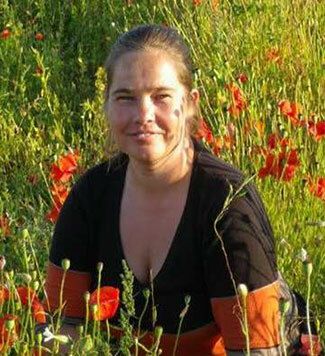 Has worked as an Estonian teacher in language school Down-Town. Teacher of Estonian and Finnish on the basis of Finnish and English. University of Tartu, Master of Arts in the Humanities. Estonian and Finno-Ugric languages, MA. 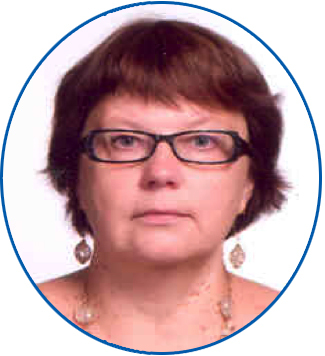 Has worked as an Estonian and Finnish teacher in City Language School. Teacher of Estonian on the basis of Russian, English and Finnish languages. University of Tartu, Estonian philologist, teacher of Estonian language and literature. Expanded her knowledge of English in England at Eastbourne school and in Brighton. Worked at Peetri primary school, Tallinn Finnish School, Tallinn Industrial Education Centre (Tallinna Tööstushariduskeskus), AS Arhiivikeskus, Jüri High School, etc. Has taught Estonian language on the basis of Russian. Tartu University, Estonian and Finno-Ugric linguistics (Estonian language), MA. Tartu University, Estonian and Finno-Ugric linguistics (Estonian and Finnish languages), BA. Ülle Koppeli Keelekool (Ülle Koppel Language School), text editor, translator. Language skills: Estonian (mother tongue), English, Finnish, Russian, German. Tallinn University, andragogy, MA in education research. Tallinn Technical University, BA in public administration. Tallinn Pedagogical University, Department of Philology, teacher of Finnish language. Tallinn Service School, teacher of Finnish language. SA Rannarahva Muuseum, head of training centre. Estonian College of Business Mainor, Language Centre, teacher of Finnish language. Tallinn Pedagogical Seminar, head of department of studies and education technologist, Finnish language and andragogy lecturer. Mainor College, education technologist. Mainor College, head of studies and Finnish language lecture. 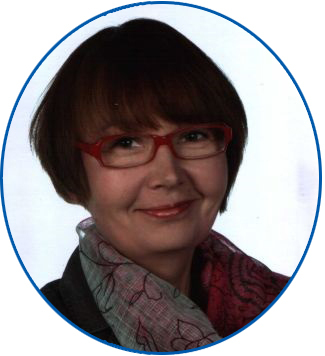 Estonian Private Hotel and Tourism Administration School ; head of study department, Finnish language lecturer. Estonian Business School; daytime studies program manager. AS Infesto, teacher of Finnish language. Tallinn Liivalaia Gymnasium, Tallinn I Boarding School for Children with Special Needs , Tallinn Distance Learning School for children with special needs; teacher of Finnish language. Teacher of Finnish on the basis of Russian and Estonian languages. St Petersburg State University, Finnish linguist. TEA Language School, conversational courses. Teacher of English on the basis of Russian and Estonian languages. Perm State University (Russia), Department of Languages, English philologist. Annual refresher courses and seminars at the British Council, Tallinn “Allecto” publishing house. Refresher courses for lecturers of Russian language. Courses at St Petersburg City Council. Teacher of English language at Eurogümnaasium. English language lecturer at Euroakadeemia. Highly experienced teacher of English language. I have finished Tartu University and I have specialized in English and French. I have also undergone additional trainings in the educational field. I believe that learning languages should be an interesting and versatile experience that also broadens your horizons. The learner’s needs and wishes are of utmost importance. 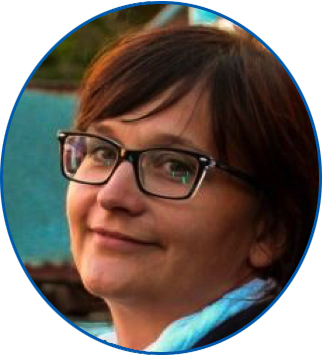 Teacher of German and Russian languages on the basis of Estonian and Russian. Tartu University – German philology, Russian philology as second speciality. Language practice in Donauwörth, Germany. Jüri Gymnasium- teacher of German and Russian languages. Tallinn Juhkentali Gymnasium – German language teacher. Tartu Slavic Gymnasium – German teacher. Pappelhof Ferienwohnungen (Germany) – hotel receptionist. 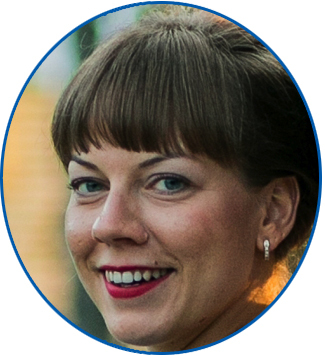 Teacher of Estonian language in Narva. Estonian language courses on the basis of Russian. Tartu University, Faculty of Economics, project management. Tartu University Narva College, Estonian Language Division, Estonian language assistant; Co-ordinator of MISA Ida-Virumaa county Sillamäe Language Club; Narva Adults Gymnasium, mentor; Mentor of MISA project „Language learning through mentoring“; Mentor of „Individual language learning with the support of a mentor“ project; International collaboration with Croatia, Serbia; Albu Elementary School, teacher of Estonian language and literature; AV Aleksandrovka secondary school, teacher of Estonian language and culture; Sunday school in Simferopol; Representative of daily newspaper Eesti Päevaleht in Crimea. Teacher of Estonian, Finnish, Hungarian and German in Narva. Estonian and German language classes in Narva. Tallinn University Narva College lecturer. Teacher of German and Estonian languages. Graduated from the the University of Tartu, faculty of Germanic and Romance languages and literature at as a certified teacher of German language. Has received the qualification of singer and music teacher at Georg Ots Music School. 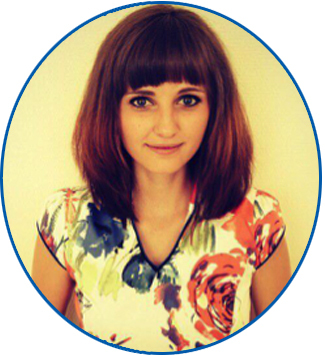 Experience of Estonian language teaching of over 500 hours. Has trained new immigrants under contracts with Unemployment Insurance Fund. Has been engaged as a supervisor of Sillamae language club. MISA mentor. Has worked for Innove: bilingual education in vocational schools, translations, exchange of students and teachers, professional teaching through foreign languages. Teacher of Spanish. Professor of journalism. Teacher of Italian language on the basis of Russian and English. Teacher of Russian language on the basis of English and Italian. Contact personalized classroom lessons in Tallinn. Translations: English-Italian, English-Russian, Italian-Russian, Russian-Italian, Ukrainian-Italian, Ukrainian-Russian. Graduated with honors in the State University of Černovtsi (Ukraine), natural sciences, MA. Attends seminars and annual refresher pedagogical courses in Milan, Bologna and Ravenna (Italy). Language skills: Italian and Russian (both native languages), English and Ukrainian. 12 years of experience teaching Italian and Russian as a foreign languages.